The Greater Yellowstone Coalition, along with Montanans for Healthy Rivers, is advocating for our Montana delegation to introduce the Montana Headwaters Security Act. 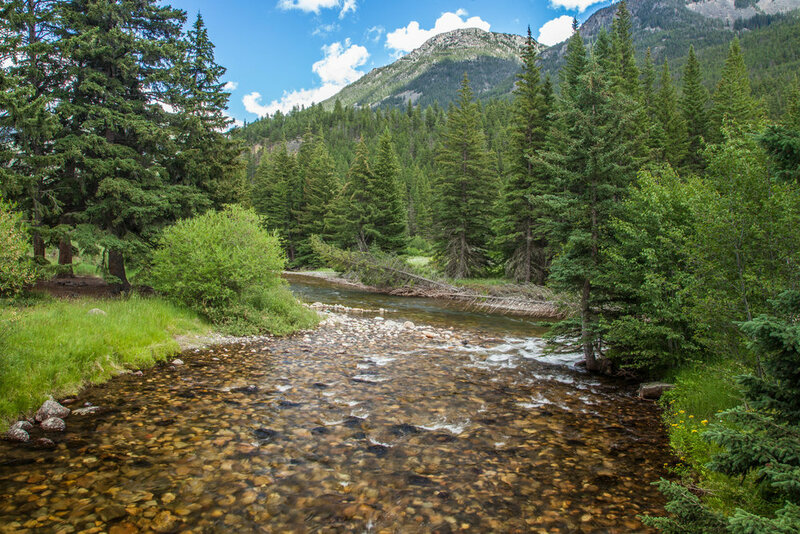 This act will create a legacy of Wild & Scenic Rivers in Montana by proposing over 40 new Wild & Scenic rivers and streams with 18 in Greater Yellowstone. If you live in Montana, tell Senior Senator Jon Tester (D-MT) at 202-224-2644 and Representative Greg Gianforte (R-MT) at (202) 225-3211 and tell them you support the Montana Headwaters Security Act! The Montanan way of life is dependent on healthy rivers and clean water, yet we have only five Wild & Scenic Rivers in Montana. Over the past decade, our neighbors in Wyoming, Idaho, and Utah have designated hundreds of miles as Wild & Scenic to ensure they remain free-flowing and cold well into the future. Montana has only protected one creak, East Rosebud, since 1976. After years of bipartisan polling and countless meetings, the Montana Headwaters Security Act was created to protect rivers throughout the state. These include portions of the Gallatin River, Yellowstone River, Madison River, Boulder River, and Rock Creek. Check out our interactive map to see what rivers are included. You can help secure the future for pristine rivers in Montana! If you live in Montana, we need you to reach out to Senior Senator Jon Tester (D-MT) at 202-224-2644 and Representative Greg Gianforte (R-MT) at (202) 225-3211 and tell them you support the Montana Headwaters Security Act. It is crucial we show public support. Senator Tester and Representative Gianforte led the efforts to pass the East Rosebud Wild & Scenic Act and Yellowstone Gateway Protection Act. We are counting on them to listen and defend more of Montana’s beloved rivers. Thank you for all that you do to protect the waters of the Greater Yellowstone Ecosystem! If you have any questions about the Montana Headwaters Security Act, please feel free to e-mail me. Older PostPromote wildlife conservation with a new Wyoming license plate!